Atlanta, GA, October 12, 2018: Yesterday, Asian Americans Advancing Justice-Atlanta, the Lawyers’ Committee for Civil Rights Under Law, and its partners filed a major lawsuit against Secretary of State Brian Kemp over the state of Georgia’s discriminatory and unlawful “exact match” voter suppression scheme. 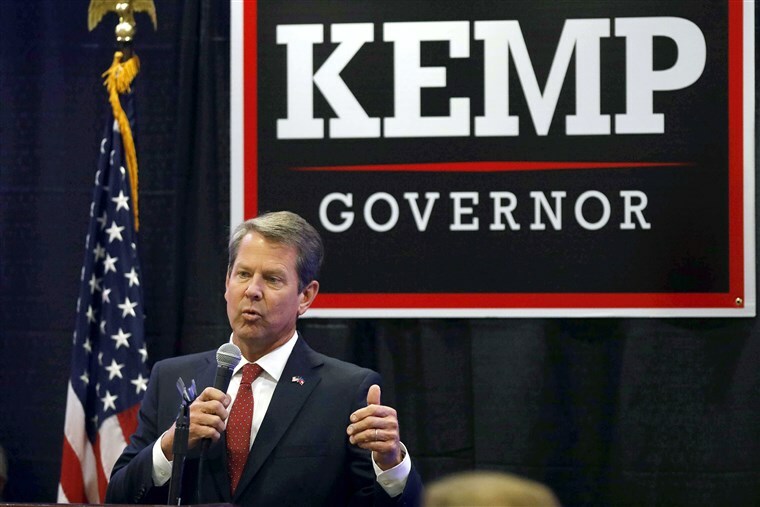 The suit alleges that Georgia’s ‘no match, no vote’ voter registration scheme violates the Voting Rights Act, the National Voter Registration Act, and the First and Fourteenth Amendments to the United States Constitution. The Lawyer’s Committee for Civil Rights Under Law filed its lawsuit today along with its partners including Campaign Legal Center, Hughes Hubbard & Reed LLP, Asian Americans Advancing Justice – Atlanta and the Law Office of Bryan Sells. The suit was filed on behalf of the Georgia State Conference of the NAACP, the Georgia Coalition for the Peoples’ Agenda, Asian Americans Advancing Justice – Atlanta, ProGeorgia State Table, Georgia Association of Latino Elected Officials, and the New Georgia Project.